Vivo Mobiles has officially launched an all-new Vivo V11 Pro smartphone. 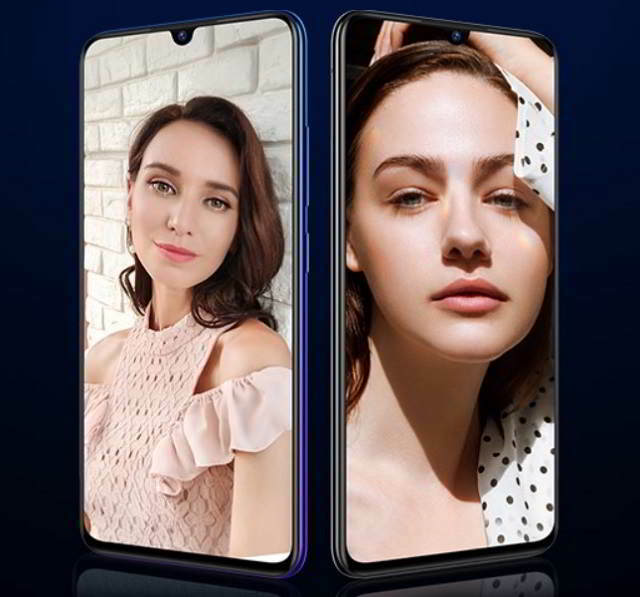 It’s the latest smartphone from the company in the V Series which has already produced a couple of famous smartphones like the Vivo V3, V7 and V9. This lineup by Vivo is known for selfie-centric phones and the Vivo V11 Pro does live up to the expectations of users. The phone was launched on 6th September 2018 in India and happens to be a successor to Vivo V9. Here we have a listed 5 reasons why should go with the latest Vivo Selfie phone, i.e., the Vivo V11 Pro. Before listing out the reasons, let’s first go through its specifications. Note: Refer to official website for accurate information on Vivo V11 Pro details. Talking about the price, this new flagship Vivo mobile is costing Rs 25,990 and available for purchase from Amazon.in, Flipkart, PayTM Mall, Tata CliQ, Croma Retail and stores near your locations. 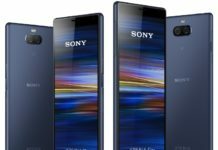 There is a stiff competition in the mid-range smartphone. Every smartphone manufacturer is trying hard to be on the top when it comes to smartphone under Rs 30,000 to Rs 20,000. 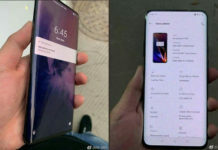 There is OnePlus 6T coming up as well. Vivo came into the market as a selfie smartphone makers, and V11 Pro does live up to the expectations of the users with a massive 25 mega pixel front selfie camera with Artificial Intelligence. This puts this smartphone ahead of other phones in terms of selfies. The Under display fingerprint sensor technology was first introduced by Vivo Mobiles and it’s amazing. It provides effortless unlocking technology and people have loved this feature. This flagship phone by Vivo runs on Android 8.1 Oreo-based FunTouch OS 4.5 version and we all know that the Android Pie is the latest version which was announced last month. There will be Vivo V11 Pro Pie update by early next year and because there is development for FunTouchOS 5.0 going on and this customized version will be based of Android Pie. The Vivo V11 Pro comes with Jovi Voice assistant. 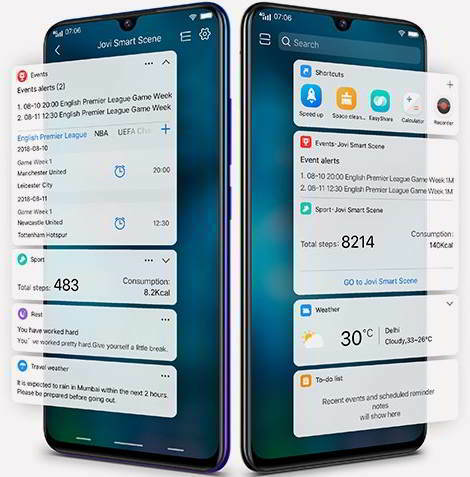 Just like other smartphone assistants, this works perfect enough to provide all the information that you often use. Apart from the above, small features like USB Type-C, dedicated memory card slot, VooC Fast charging, makes this device handy. It also has the latest Bluetooth version 5.0 on it.